Definitely needed those flowers without ever knowing it Oof-- Love the new stuff, and update on the lair revamp!! 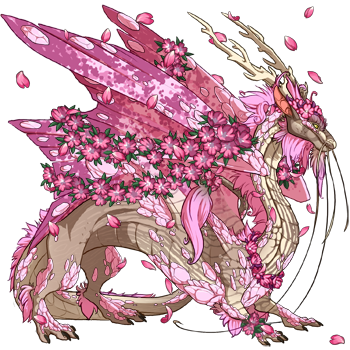 GUYS THERES NO WAY I WAS THINKING ABOUT SOMETHING LIKE THIS TODAY <3 <3 I love the wing flowersss! !